Are you from New York and visiting Ireland on Holidays? Did you know that since 2013, one of the streets in Kenmare has been named New York Street? The street was named as a gesture of reciprocity considering that there is a street in New York called Kenmare named by Congressman Big Tim Sullivan in honour of his mother. 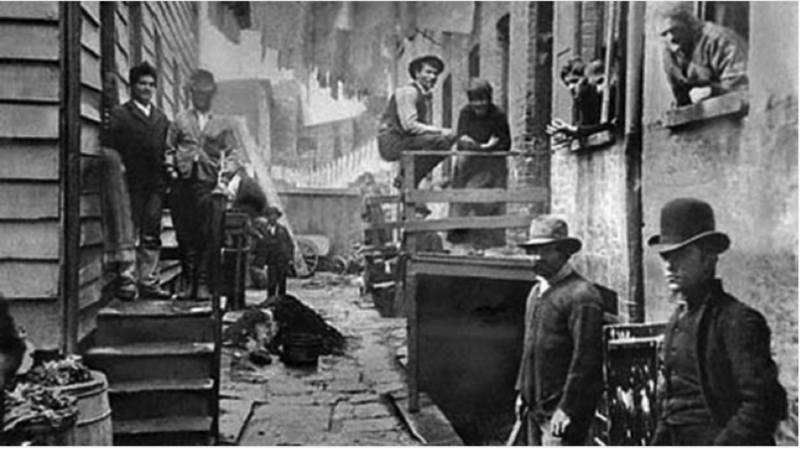 His mother was one of 5,000 people sent by the local landlord to the notorious 5 points slum in New York after the famine.